My journey began with exploring metaphysics, but as I dove deeper into my research, my understanding become simultaneously clearer and blurred by more questions. I sought to convey my emotions and thought processes through typography. 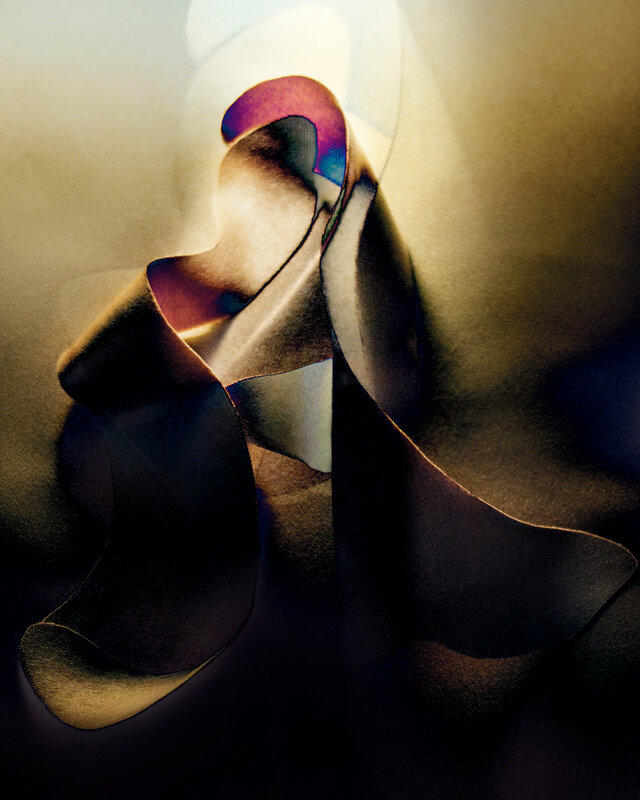 I photographed fabric strips and digitally manipulated them into abstract pieces, each letterform possessing an entity on its own. After creating the entire alphabet, I pieced together the letters to spell "Metaphysical Existence" which also creates the illusion of a skull which was inspired from Salvador Dali's "Skull of Zurbarán."